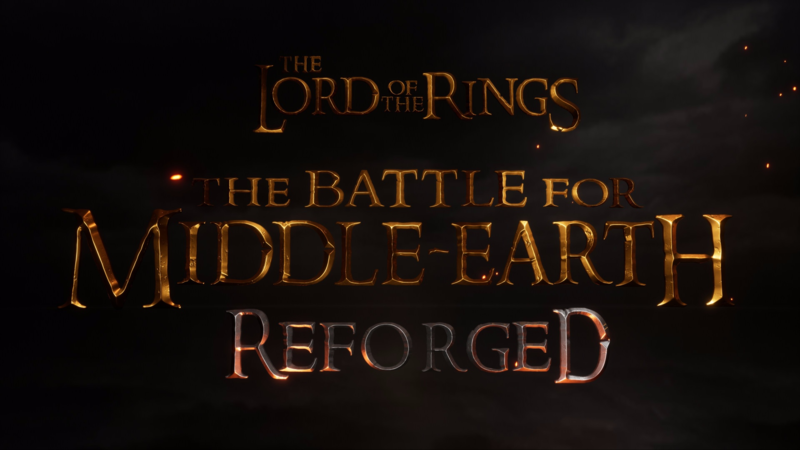 The Main reason why i am waiting for BFME Reforged is possibility to see refresh stories of middle earth in new realistic form. You guys can breathe life into probably one of the best game at the world. You can recreate all Middle Earth with all values and abundance of this world. This graffic and those new models of our favourite characters will alow us enjoy this world maximally. I have voted for physics enhancement and new game mechanics. I want so bad to see the same video and feel the same tension with Middle Earth units and heroes. However, no move like that will ever be possible with the old engine. On the other hand, with the new Unreal Engine 4, I trust a whole new range of possibilities will arise. For instance, Isengard Burning Engine from the spellbook is both magnificent and has an amazing mechanism: it has high risk high reward mechanics, meaning that if played perfectly it will probably lay waste to your opponent's army but a lot of counterplay is available for the opponent to avoid it. I can't wait to see you guys do with the game and improve upon it and hopefully grow our community. Personally I think without a dedicated server to mitigate the lag and disconnection from games the community will always suffer and will struggle to grow is there any way that we can circumvent this problem? The main reason for me is because I want to revive the franchise. I want more people playing. I want people who haven't touched the game in years to come and play. You bring a really fresh air to the game I love, which I wish was more "modern". I'm mostly excited about your new mechanics, bringing in new and better ways to be more loyal to tolkien's and Peter Jackson's works. Seeing the game as I saw it back when I was a kid (beautiful) and maybe finally build a community which can bring in new players who I can play with as a noob, because if I don't know a person by name, I don't know how high the skill level between us is. Also it's quiet frustrating that I cannot play multiplayer when I want to. I wish u all the best, and keep going! Probably just all of the above. While the reworked visuals had my interest at first on further investigation and seeing the work you are intending to put into this project well.. needless to say I became hyped for it all!